The next instalment in the career of Tomb Raider legend, Lara Croft, takes a whole new direction this year in the form of an Xbox Live Arcade game that will be a part of Microsoft’s third annual Summer of Arcade program. 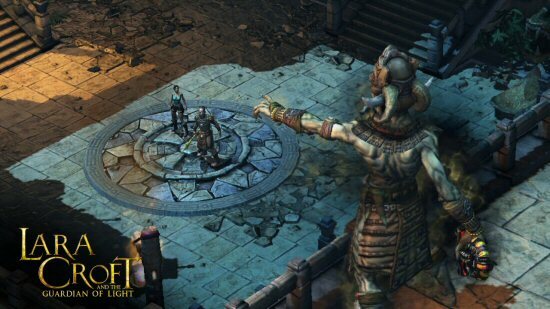 Lara Croft and the Guardian of Light showcases a new isometric cooperative adventure and a a whole new experience in which you'll take control of Lara and an ancient warrior named Totec in an adventure through sprawling landscapes, perilous puzzles and boss battles. 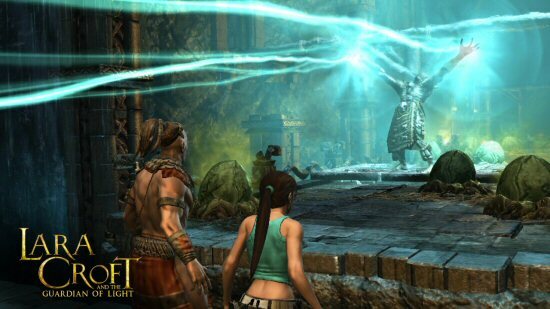 The adventure follows Lara as she goes in search of the Mirror of Smoke, an ancient artifact located in a ruin known as the Temple of Light. When she finally reaches the mirror, she is ambushed by a mercenary army who takes the mirror and release an evil entity. 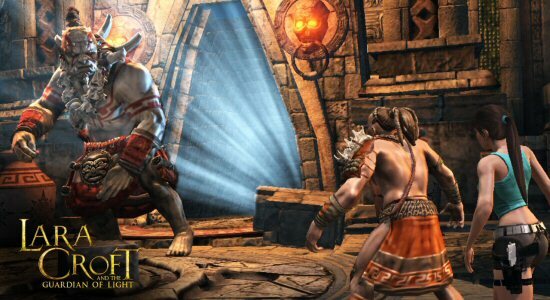 Also awakened by the incident, Totec, The Guardian of Light joins Lara as her unlikely ally to save the world from never-ending darkness. The two character will have different weapons and skills. While Lara will carry her trademark dual pistols and grappling hook, Totec will have spears which can be used to kill enemies and help navigate the environment. Gameplay will mimic that of the Tomb Raiders games as you switch action sequences, exploration and puzzle solving through tombs littered with booby traps. Lara Croft and the Guardian of Light is currently pencilled in for an 18 August release date.